Minimalist Japanese retailer Muji has big plans for Canada after opening its first eight stores, including expanding its Toronto flagship to become the largest outside of Asia. 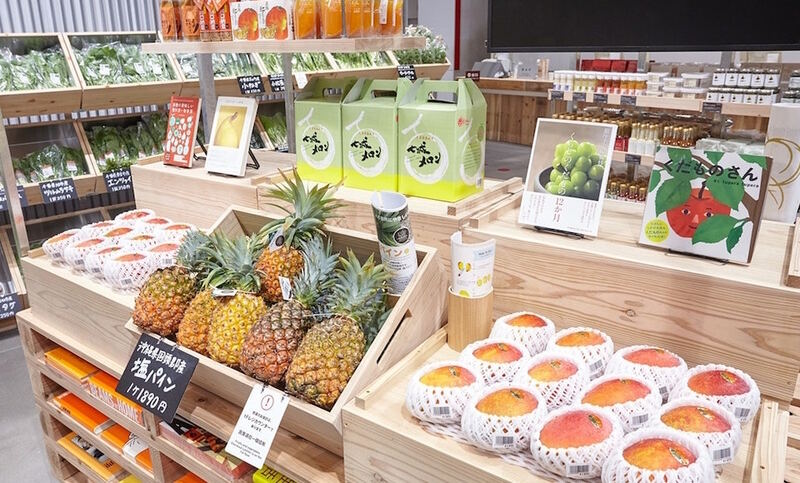 Masaaki Kanai, Chairman of Ryohin Keikaku, says that he plans to open larger stores in Canada than initially planned, as well as to introduce Muji groceries, hotels, public realm design, and even residential development to this country. We sat down with Mr. Kanai after a presentation he gave last month in Toronto called ‘The Philosophy and Design of Muji’, hosted by Muji and Zenergy Communications. Mr. Kanai explained through a translator that he envisions Canada as being a market to test out Muji’s various concepts in Asia, which are all intended to make one’s daily lives ‘comfortable and pleasant’ with products that are ‘simplified and streamlined’. Muji’s aim is to be considerate of environmental issues where it can, and the company is looking to expand beyond simple retail stores to become a comprehensive ‘problem solving’ lifestyle brand. Muji’s flagship in downtown Toronto was recently expanded to 19,110 square feet on two levels, making it the largest Muji store in the world outside of Asia. Mr. Kanai explained that the store is already ‘too small’ to accommodate his much bigger vision for the brand, including services as well as an expanded product assortment. What might result is the expansion of some existing Muji stores in Canada, as well as new stores in new markets such as Montreal and major cities such as Edmonton and Calgary, if things go as planned. Mr. Kanai says with Muji’s recent strategy shift, that the company does not have a targeted number of stores in Canada but rather, it will identify opportunities in order to best express the brand. In Canada, Muji currently operates eight stores with five locations in the greater Toronto area, and another three in the Vancouver region. Muji entered the Canadian market almost five years ago with the downtown Toronto store at the Atrium complex (Dundas Street West and Yonge Street) that, when it opened, was 4,373 square feet on one level. Muji continued its expansion in the Toronto and eventually Vancouver markets with progressively larger retail units. In the Toronto area, Muji also operates stores at Square One in Mississauga, Yorkdale Shopping Centre in Toronto, CF Markville in Markham, and most recently, at Toronto’s Scarborough Town Centre. Those suburban stores range between 5,525 square feet and 6,800 square feet, the largest being in Scarborough. In the Vancouver market, Muji opened its first store at Metropolis at Metrotown in August of 2017, followed by a large flagship on Robson Street and in April of this year, a store at CF Richmond Centre. The Vancouver stores, which opened after most of the Toronto locations, are generally larger — the CF Richmond Centre store is the smallest of the three with 6,355 square feet of retail space, and Muji’s largest store in the area is its 14,507 square foot Robson Street flagship which opened to crowds about a year ago. Muji expanded its 7,770 square foot Metropolis at Metrotown store in September of this year to 12,305 square feet, positioning it as a flagship to bring it in line with the experience, product selection, and footprint of the Robson Street flagship. Mr. Kanai said that more store expansions will likely be in the works as Muji looks to expand its product assortment as well as its overall presence in Canada. 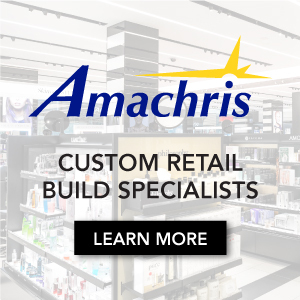 The retailer has been progressively introducing new product categories and amenities to its stores in Canada as it grows. 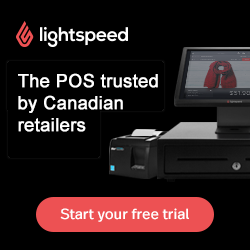 The Robson Street flagship was the first in Canada to feature a selection of books as well as a coffee counter, and the expanded Toronto flagship is the first outside of Asia to include a digital fabric printing service as well as a laser engraving service. Muji stores in Canada also offer a variety of other features such as ‘aroma bars’ and customization areas referred to as ‘MUJI YOURSELF’. Canada has proven to be an important market for Muji and as such, Mr. Kanai said that he is looking to expand the brand’s presence in this country both with larger retail stores with an expanded product assortment, as well as expanding into some non-retail as it has done in Asia. 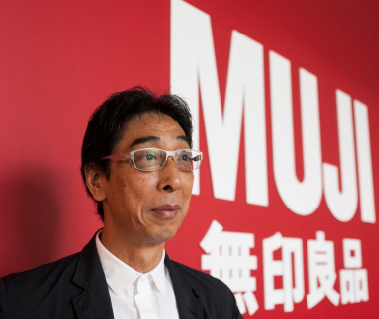 To accommodate Muji’s expanded product assortment that includes food, fashion and home goods, stores will ideally be in excess of 2,000 square meters (about 21,500 square feet), he said. Larger stores will allow for more furniture items to be sold, ranging from storage solutions to chairs and bedding which are on display at the downtown Toronto flagship. 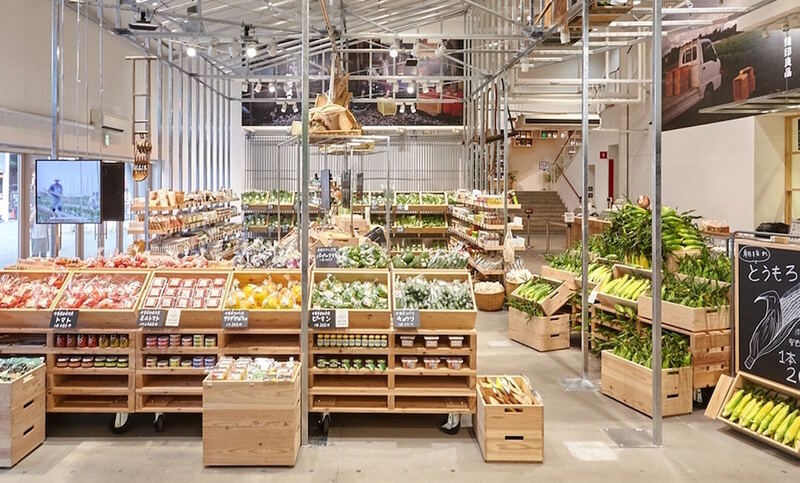 Muji Grocery stores is one potential concept that Mr. Kanai said could be rolled out into Canada — Muji opened its first grocery store in Tokyo in the summer of 2017, carrying a range of food items including meat and fresh produce. 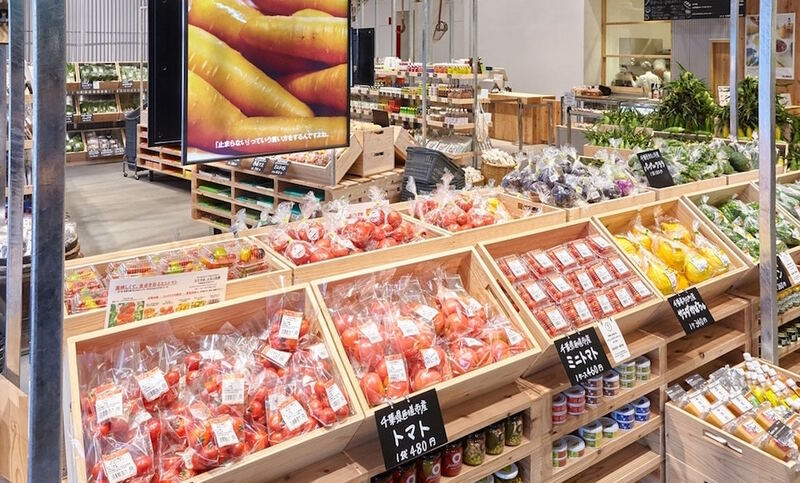 The Osaka Muji flagship, which spans an impressive 46,300 square feet, includes a substantial grocery offering that has proven popular with locals and even tourists seeking out the Muji experience. In 2017, Muji opened its first ‘Muji Diner’ in Shanghai, and some of its larger flagships feature in-store cafés — such concepts could also be rolled out in Canada, he said. 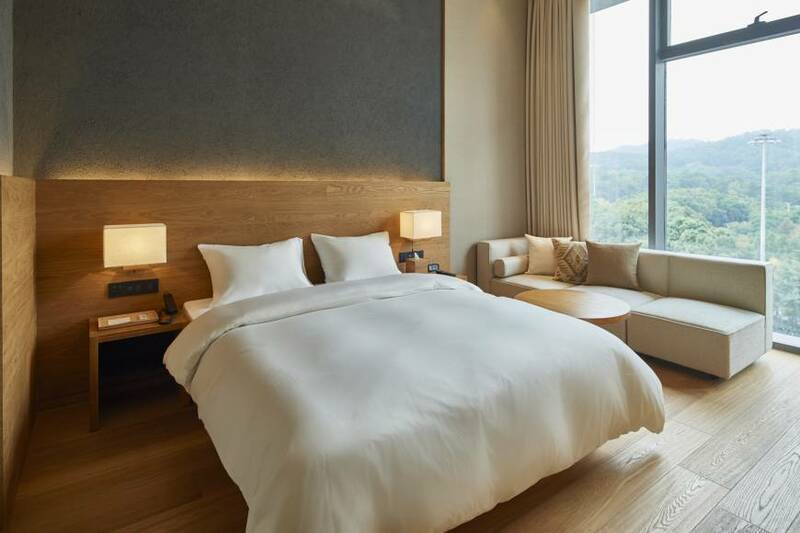 In January of 2018, Muji opened its first hotel concept in Shenzhen, China, which is “designed to reflect an anti-gorgeous, anti-cheap concept,” according to the company. 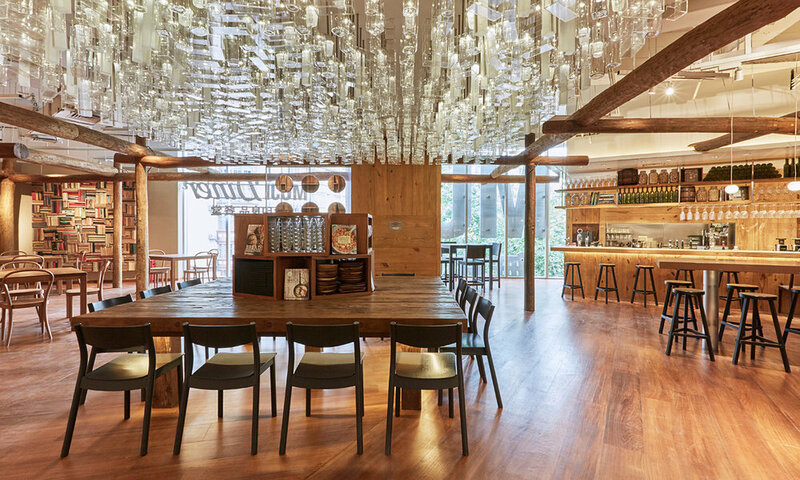 It includes 79 guest rooms which utilize natural material themes such as ‘earth’ and ‘wood,’ in keeping with Muji products. A second hotel opened in Beijing in June of this year, and a 79-room Tokyo hotel will open as part of its updated global flagship in Ginza that will include a Muji Diner as well as a retail store with groceries, freshly squeezed juice and desserts made from in-store fruit, and other innovations to attract shoppers as the brand expands its offerings. Muji stores in Japan offer about 7,000 different products while its Canadian flagships have about 4,000, so there’s plenty of room for growth. Mr. Kanai said that Muji was even looking at getting into residential developments in Canada, as the company perfects the art of minimalism in many parts of one’s life. Since 2004, Muji has been offering homes in Japan as an extension of the brand, with each house being a ‘small but highly edit-able ‘empty box’ measuring between 970 square feet and 1,400 square feet. The pre-fabricated homes are flexible, customizable and comfortable with a simplistic square design. Muji’s goal in Canada is to “bring people together” as well as to be a problem solver. With that in mind, the brand is looking to train its Canadian employees how to identify problems and create solutions, such as how to properly design a senior’s residence, or even design a park. The goal is to also keep Muji relevant at a time when traditional retailers such as Sears Canada have gone under. Integrating local products into stores will become increasingly important as Muji continues to penetrate the Canadian market. Mr. Kanai explained that the company could introduce ‘Found Muji’ to Canada, which involves locals ‘searching and finding’ durable and long-lasting daily necessities for its stores, which it has been doing in Japan since 2003. Mr. Kanai explained how Muji will also look to grow its business in the United States by opening bigger stores while also introducing other new concepts, as it plans for Canada. He said that as with in Canada, Muji began its US expansion with stores that are not large enough to house the brand’s expanding product assortment and overall vision. Muji is innovating at a time when experiential retail is more important than ever, and the retailer seems to be doing well – the expanded downtown Toronto flagship has been crowded with shoppers since it re-opened last month, and the Vancouver stores see a consistent flow of traffic daily. As Muji finds its place and gains fans of the brand in Canada, it could find itself becoming a lifestyle brand which isn’t a stretch, given its almost cult-like following. Brokerage CBRE has been involved with Muji's negotiations across Canada, led by Arlin Markowitz, Senior Vice President of CBRE's Downtown Toronto Urban Retail Team. CBRE Vancouver's office, including Martin Moriarty and Mario Negris, were involved in the three Vancouver deals.